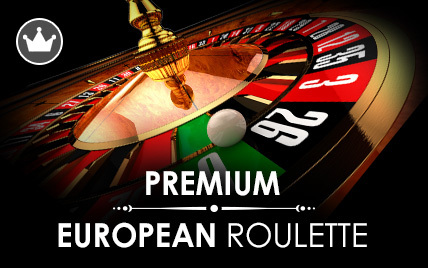 Multi Wheel Roulette is a game that fans of European Roulette are sure to enjoy. 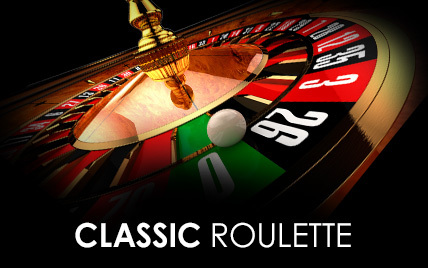 The game is played in exactly the same way but instead of betting on one roulette wheel you can bet on up to six simultaneously. 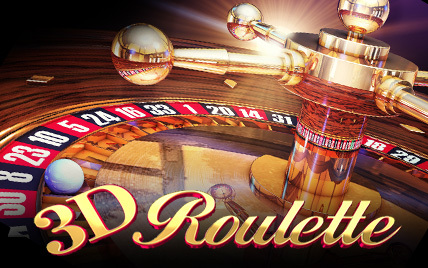 The game features the traditional betting area, complete with a Racetrack. First you need to choose how many wheels you want to activate, then just place your chips as you would normally and watch as all the wheels spin to decide your fate. 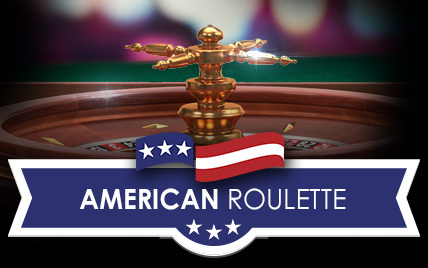 The top half of the screen displays six roulette wheels which players can click on to activate or deactivate. Underneath the wheels is the betting area. There is also a small button to display or hide the Racetrack. 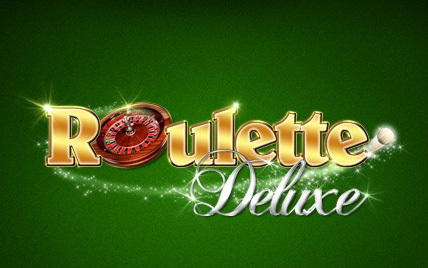 Next to each roulette wheel it is possible to see the last five results from the individual wheel while more detailed statistics are available in a separate window. 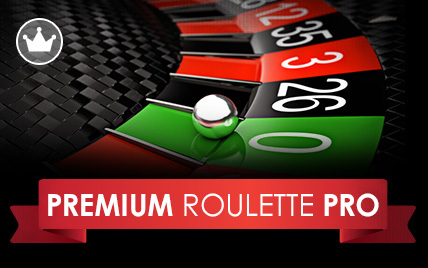 It is also possible to save your favourite bets. 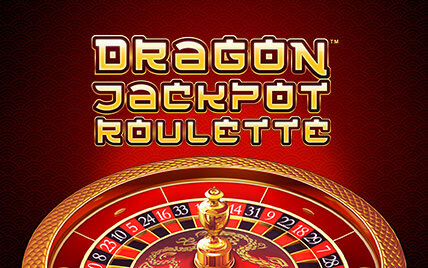 There are numerous types of bet that can be placed in Multi Wheel Roulette. Straight Up: A bet on a specific number. 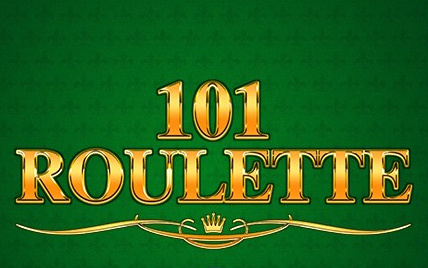 Split Bet: A bet on adjacent numbers on the betting area. Street Bet/Trio:A bet on three numbers in a vertical line (a street) on the betting area. Corner Bet:A bet on four numbers that meet on the betting area. Four Bet:A bet on the numbers 0, 1, 2 and 3. 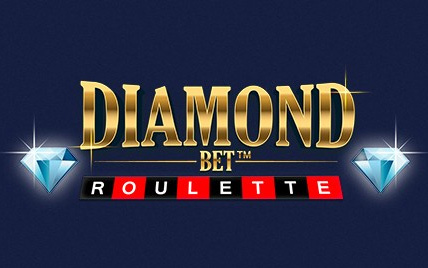 Line Bet:A bet on six numbers, two adjacent streets on the betting area. Column Bet: A bet on the twelve numbers of any horizontal line on the betting area. Dozen Bet: A bet on the first, second or third group of 12 numbers (1-12, 13-24 and 25-36). Red/Black Bet: A bet on the result being a specific colour. Even/Odd Bet: A bet on the result being Even or Odd. 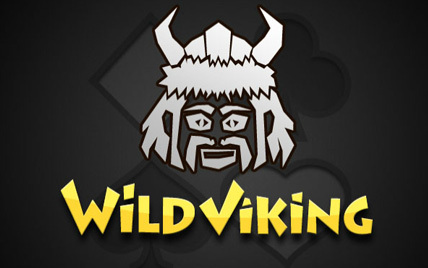 Low/High Bet:A bet on the number being low or high (1 – 18 or 19 – 36). 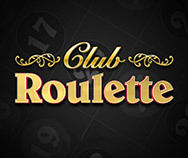 Voisins du Zero:Betting on the neighbours of 0 on the wheel that includes every number between 22 and 25. Tier:A bet on the area of the wheel opposite 0, the bet covers about a third of the wheel between 33 and 27. Orphelins: A bet on the numbers 17, 34, 6, 1, 20, 14, 31 and 9. 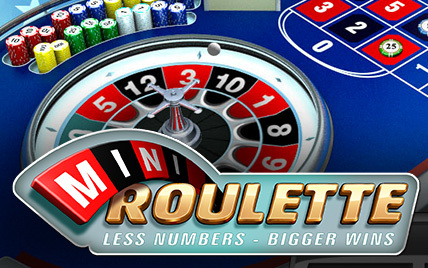 Neighbours: A bet on five numbers that are next to one another on the wheel. 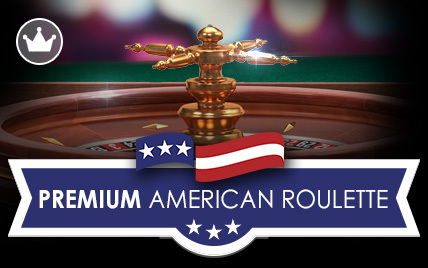 Multi Wheel Roulette offers payouts ranging from 1:1 to 35:1.